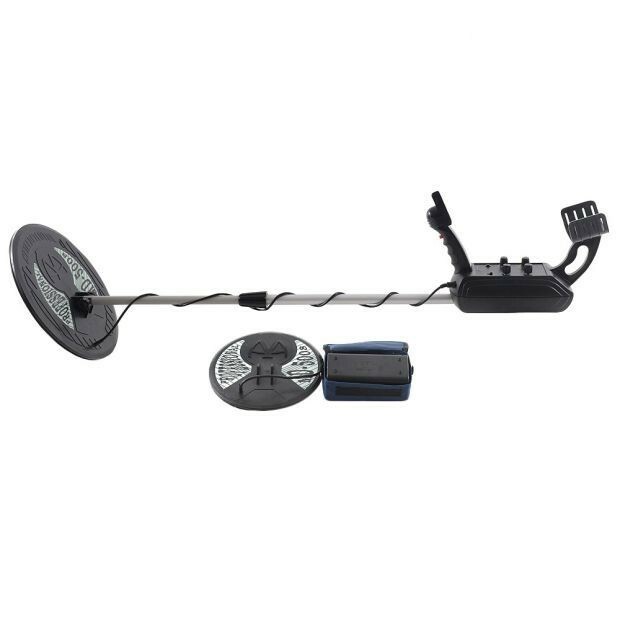 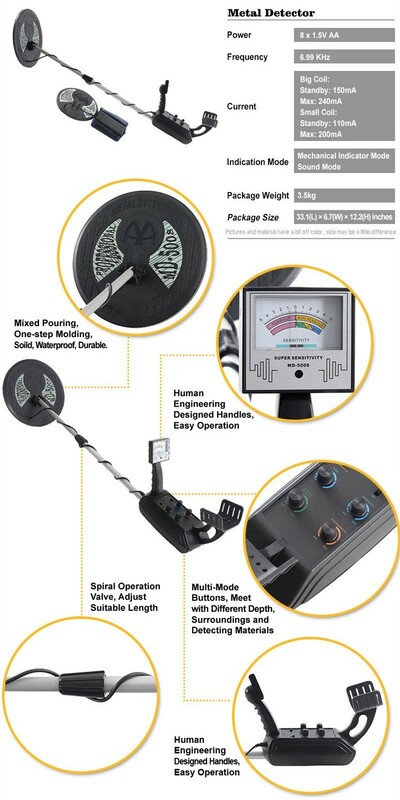 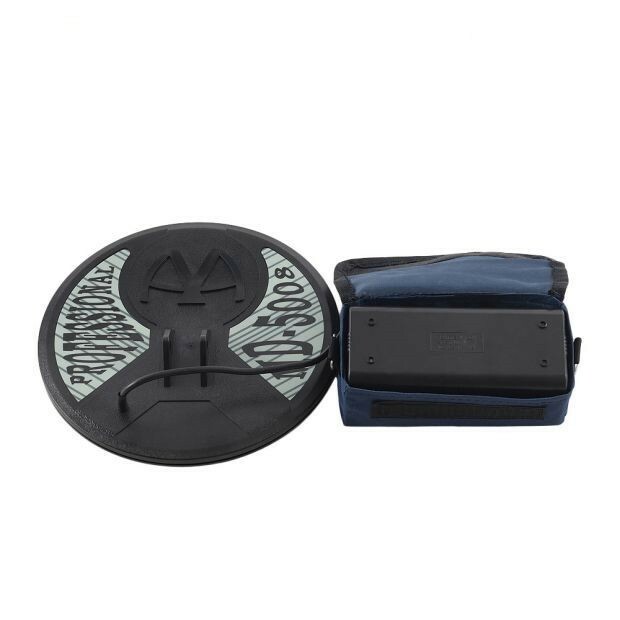 MD-5008 Metal Detector, a kind of professional detecting equipment, is designed by advanced international technique, and it’s made of high quality component. 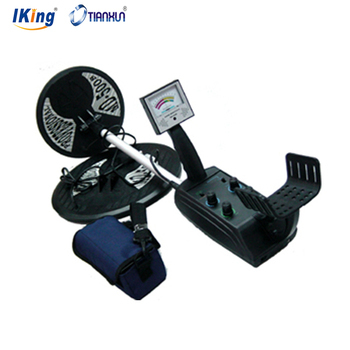 It is quite popular for its excellent features, good detection depth, strong pinpoint, great discrimination and easy operation. 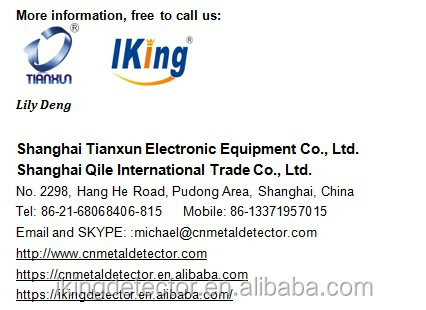 It is used by archaeologists, relic and professional institutes, who appreciate the cost-effectiveness. 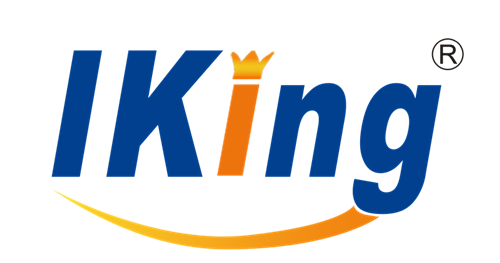 You can hunt for coins, relics, jewelry, gold, and silver just about anywhere, check metal in post package baggage, detect underground pipe, etc.